You can take a duchess to live across the ocean, but you’ll have to pry the avocado toast out of Meghan Markle‘s hands. Her allegiance to the breakfast item she enjoyed growing up and while working in Los Angeles was made apparent at a recent brunch hosted by the now-Duchess of Sussex. 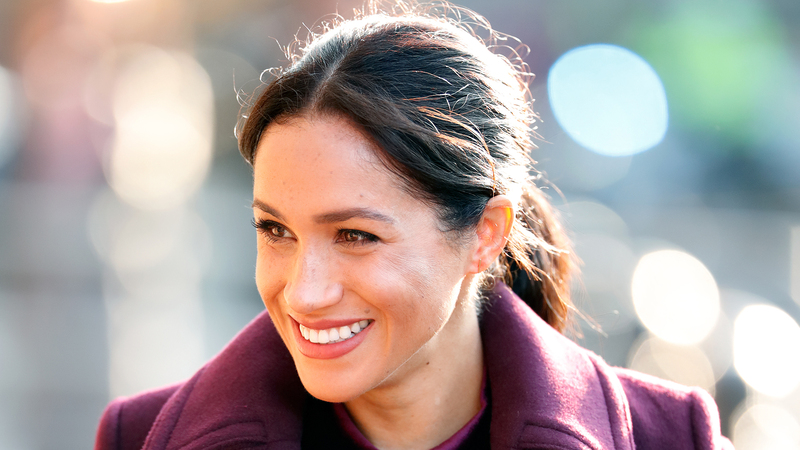 Though avocados certainly don’t grow in Britain, Meghan provided avocado toast to her brunch guest, her makeup artist and personal friend Daniel Martin. In an Instagram post, Martin called Meghan the “avocado toast whisperer” and shared a picture of her brunch spread. She’s no poseur. Her toast is schmeared with a thick layer of still-chunky, perfectly ripe avocado. It’s the type of preparation that lets you really enjoy all the avocado has to offer — the silky texture of the more mashed pieces, and the toothsome yet luxurious bite of the bigger chunks. For dessert, there was a selection of chocolate truffles (because of course, a duchess needs dessert at breakfast), and it was all washed down by the requisite cuppa. Meghan is no stranger to cooking. She famously launched a cookbook this fall to raise funds for the Hubb Community Kitchen, and she used to post recipes (like for her favorite Swiss pumpkin dish) on her now-defunct blog, The Tig. She even helped cook more than 300 meals at the HCK to be distributed to people in need, including victims of the Grenfell fire, and she brought Prince Harry and Adele with her to visit the kitchen shortly before Christmas. Here’s hoping she continues to bless her friends in England (and thus, our Instagram feeds) with more of these tasty culinary creations.